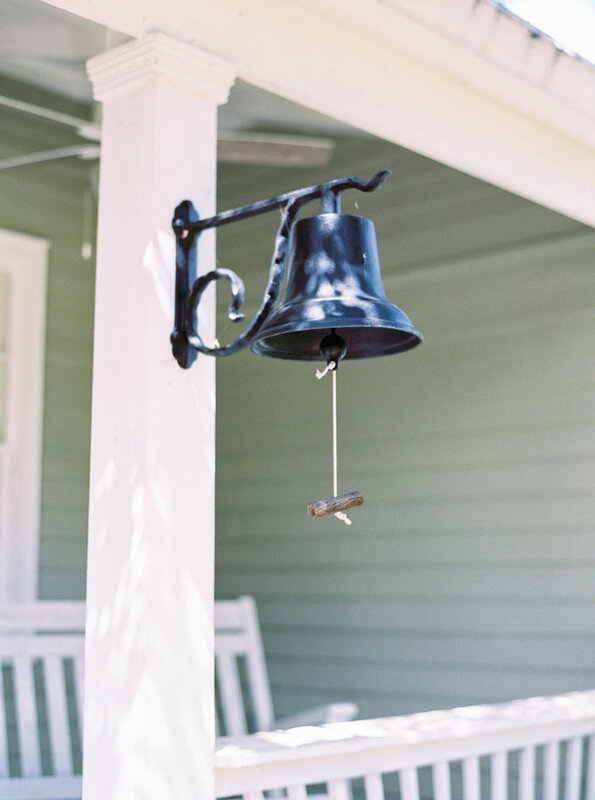 Located in the beautiful Hill Country, Harper Hill Ranch is an event venue with lots of charm. Situated on an 88-acre ranch right outside of New Braunfels and San Marcos, Harper Hill Ranch is a unique event venue that opened in the Fall of 2018. Nestled in the trees up on a hill, you’ll find the ideal space for your wedding, banquet, corporate retreat, quinceañera, family reunion, and more. You’ll fall in love with our beautiful stained glass windows and sparkling chandeliers that hang in our temperature-controlled Barn. From the stamped concrete floor to the tin ceilings to the reclaimed wood doors, our carefully-planned details set us apart from other venues. 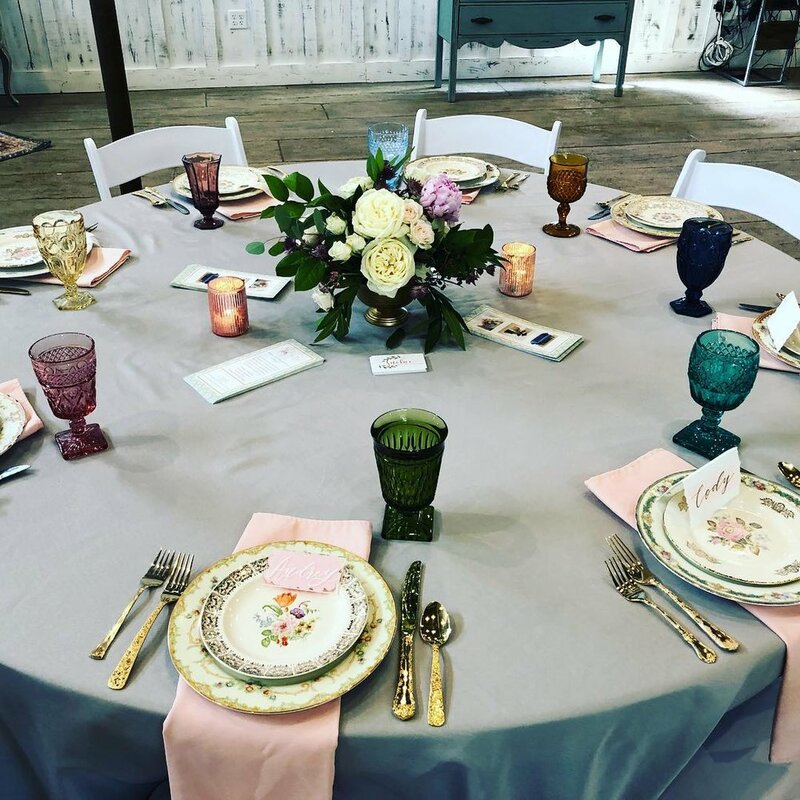 The barn features over 4000 square feet of event space, along with a bride room, groom room, caterer’s kitchen, silo bathrooms, and a covered outdoor patio. 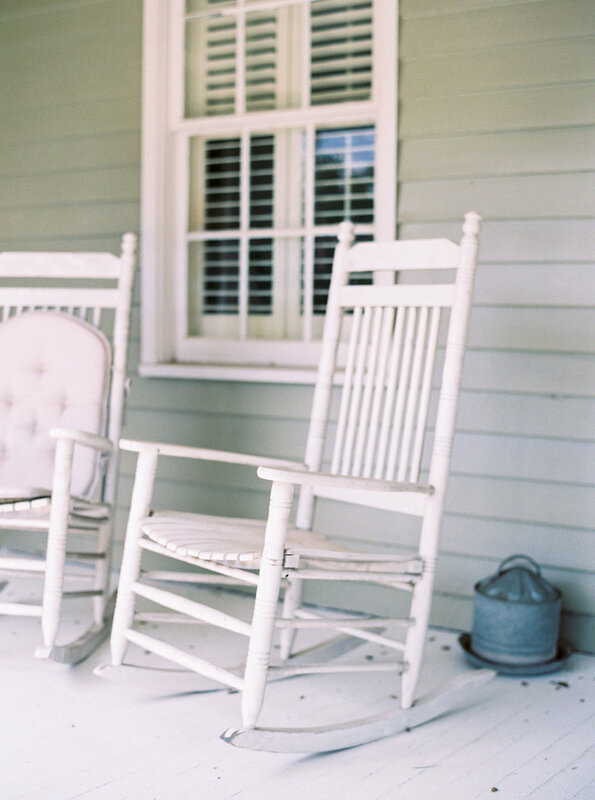 Take a step back in time when you enter the Ranch House that has origins from the 1880’s. It is full of historical character, while also providing modern conveniences to make your stay as comfortable as possible. With space to sleep up to 22 people, the house also provides many spaces to entertain. Included with the house is a covered outdoor kitchen; a large pool with a swim-up bar, grotto, waterfall and hot tub; basketball and volleyball courts; and many other amenities for you to enjoy. Book a tour today to see and feel firsthand the allure of Harper Hill Ranch. We think you’ll like it. Amy and Steve Stanfield purchased the property in the Fall of 2017 with dreams of opening an event center located in the beautiful Texas Hill Country. 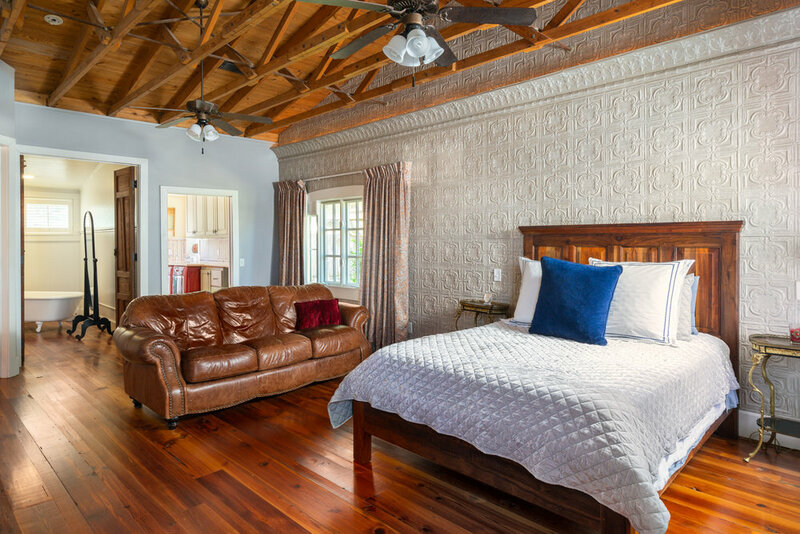 With visions of elegance inside a rustic and peaceful setting, they started with renovations to the open-air horse barn in early 2018. After countless hours of effort and love were poured into the project, Harper Hill Ranch emerged and is ready to be shared with you. Amy manages the day-to-day operations, while Steve, an Optometrist in San Marcos, serves as a ranch hand in his spare time. When you come out for a visit, you’re sure to meet our ranch kitties, as well as some talkative cows, beautiful Longhorns, Dolly the llama, and our adorable miniature donkeys - Louis Vuitton, Prince Henry and Mr. Big. Call us at (512) 214-1614 or fill out the form below to schedule a tour or get more info regarding an event/stay at Harper Hill Ranch.